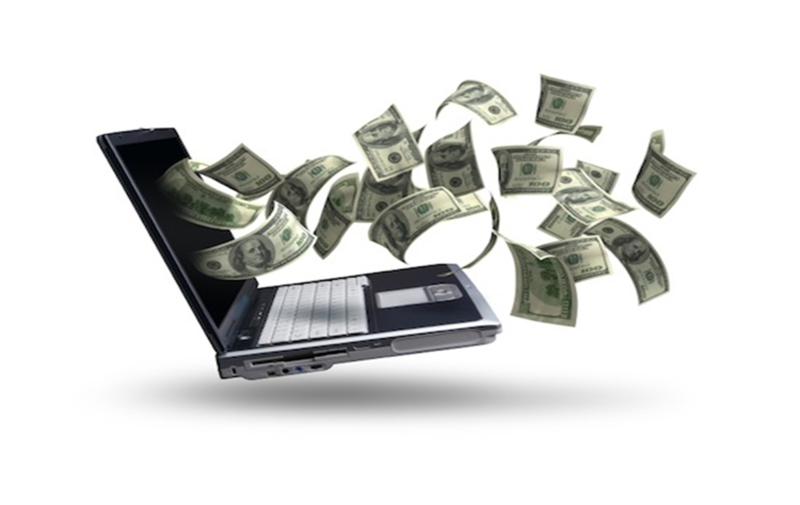 Numerous of the advertisements today tell you how you can earn money online. The only problem is that they give unrealistic figures, which should be the first red flag that they are scams just after your clicks. So how can you make $5 to $6 daily in a legitimate way? First, you need to understand that internet business, like any other business, takes time to grow. you have to be patient. However, if you follow the right instructions, techniques, and methods, you will be on your way to making an extra income that everyone wants so much. Since we are starting at $5 per day, a typical reward site is the best option for this. It's not a lot of money but it's a good place to start. You can even start right now. The downside of course in building your own business is that you’ll need to spend more time in the beginning. You won’t make $5 per day right away, but it has the potential of making you even more money in the future. That is the best part about an online business.